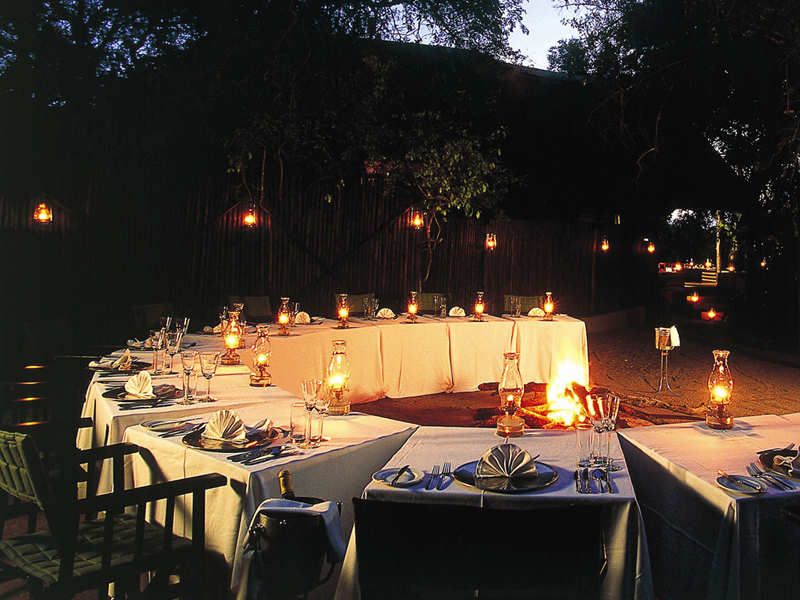 Old-world charm & epic Big 5 game viewing come together at this small & intimate Sabi camp – ideal for honeymooners. 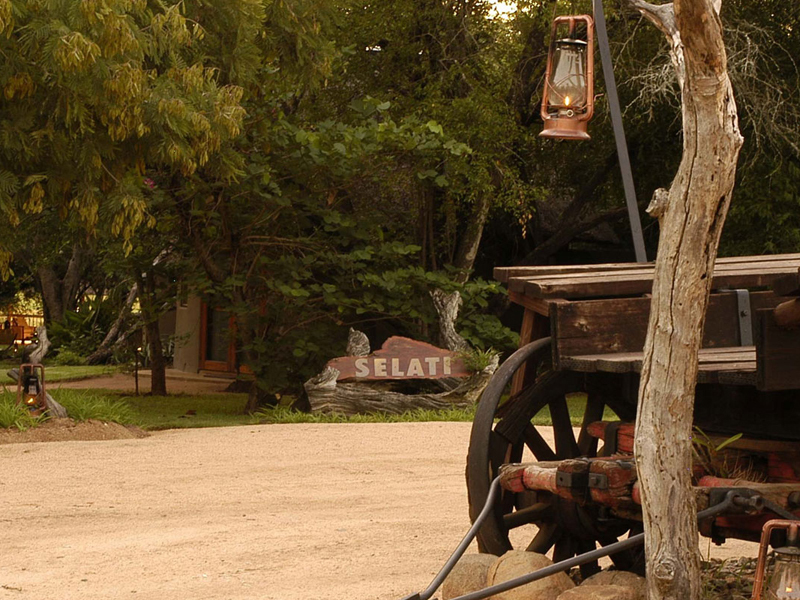 A sense of history runs through Selati Camp, drawing its inspiration from the railway line that once ran through the area. 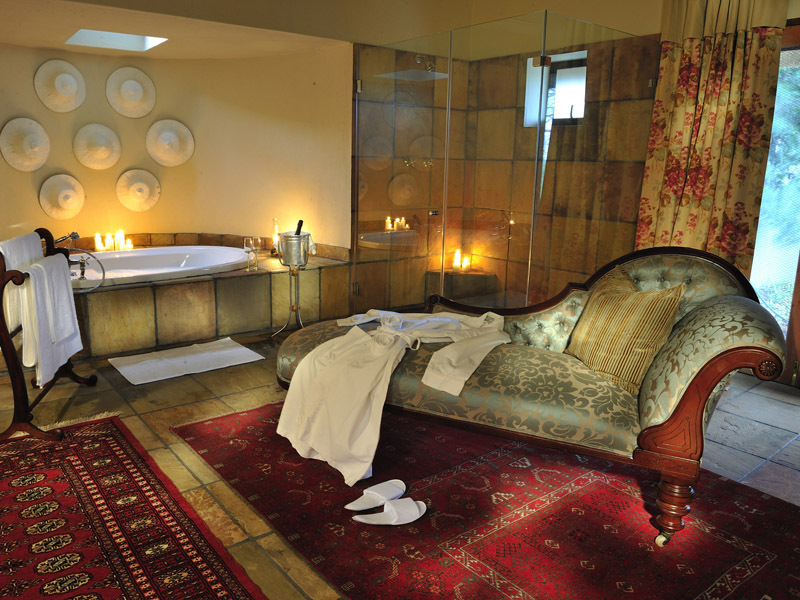 Steam train memorabilia blends with an ‘Out of Africa’ style to create a beguiling old-world atmosphere at the heart of big game country. 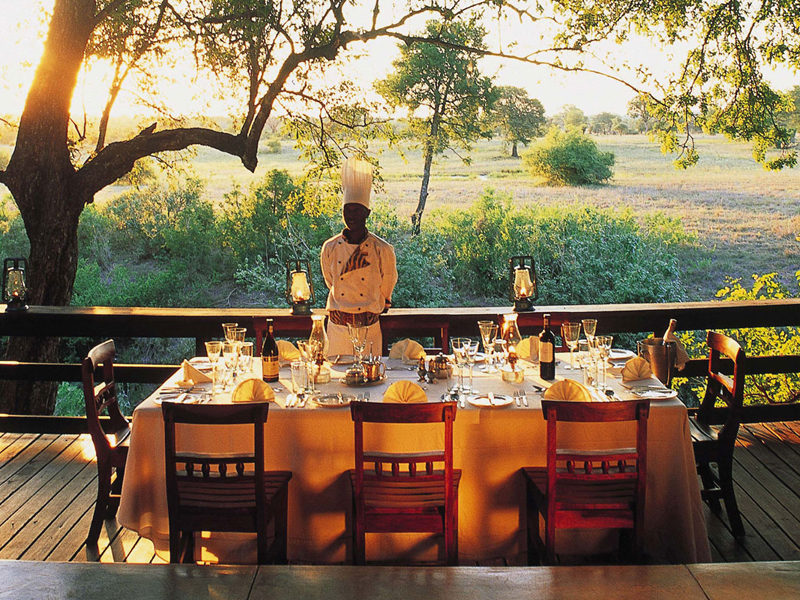 A regular on traveller Best Lists, Selati Camp lies under giant trees next to a seasonal river in the Sabi Sands Private Game Reserve. 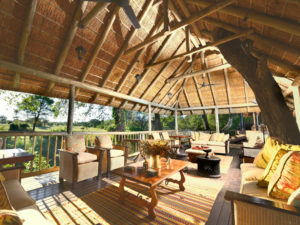 Guests enjoy magical views from all corners as well as the advantages of a small lodge: intimacy and personalised service. 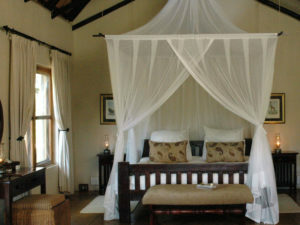 No wonder Selati Camp is a honeymoon favourite. 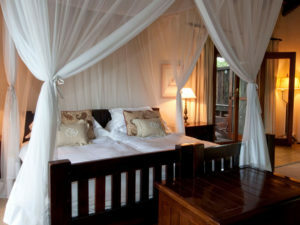 There are only six suites, each an air-conditioned master class in safari style and sophistication. Two further suites – the Honeymoon, with its petal-strewn outdoor bath – and the Presidential, complete with plunge pool, private guide and vehicle – offer added layers of comfort. 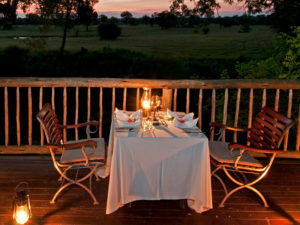 The game viewing is excellent at Selati. Morning and afternoon game drives in their private concession take you in search of big cats and wild dogs. 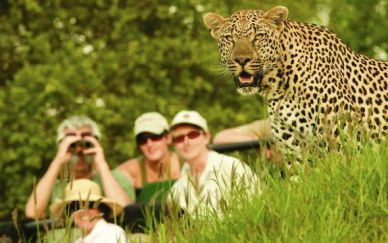 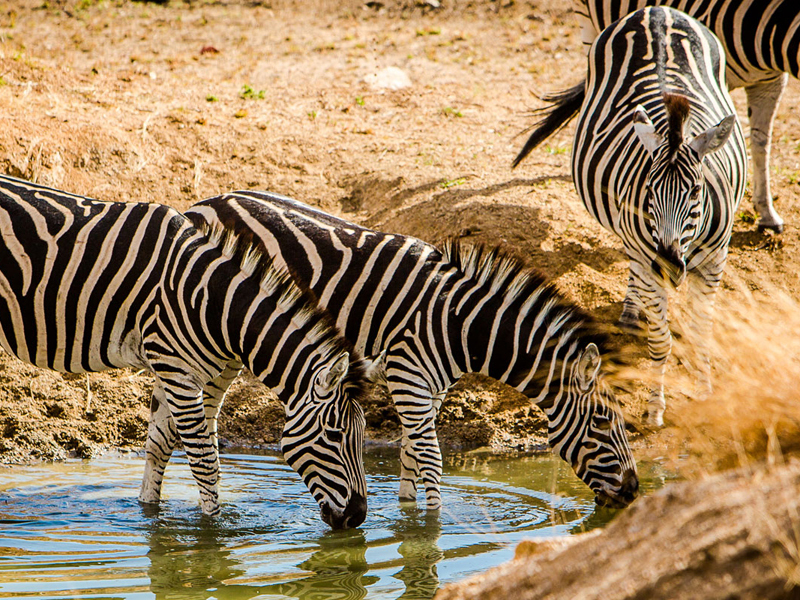 The bird watching is superb and you’ll return to camp at the end of the day via a spot-lit drive – a precious chance to glimpse Africa’s unusual nocturnal animals. 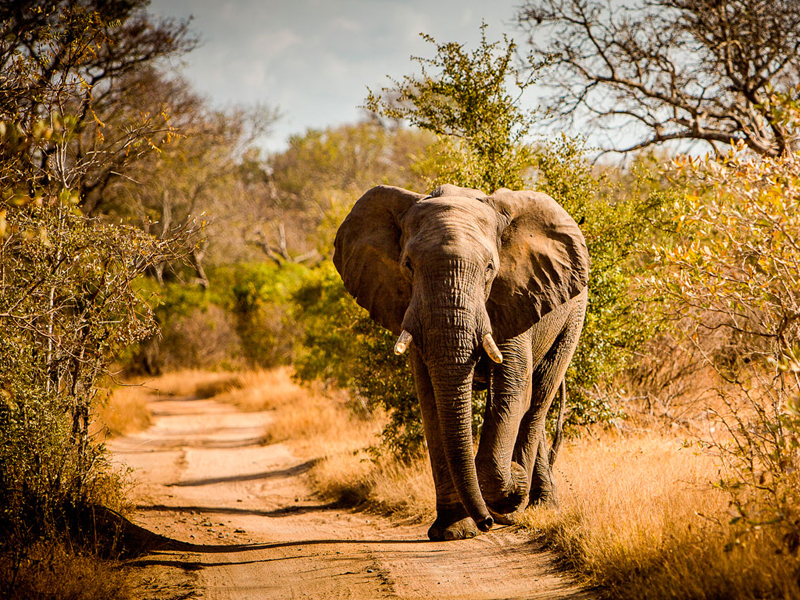 Short nature walks with your guide complete the well-rounded experience. 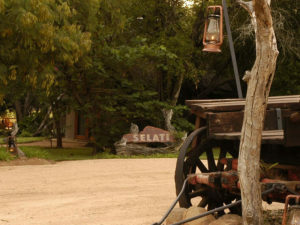 Selati Bush Lodge has a total of eight chalets, each air-conditioned and offering an enviably long list of amenities ranging from a ceiling fan and mini bar to an electronic safe and tea and coffee-making facilities. 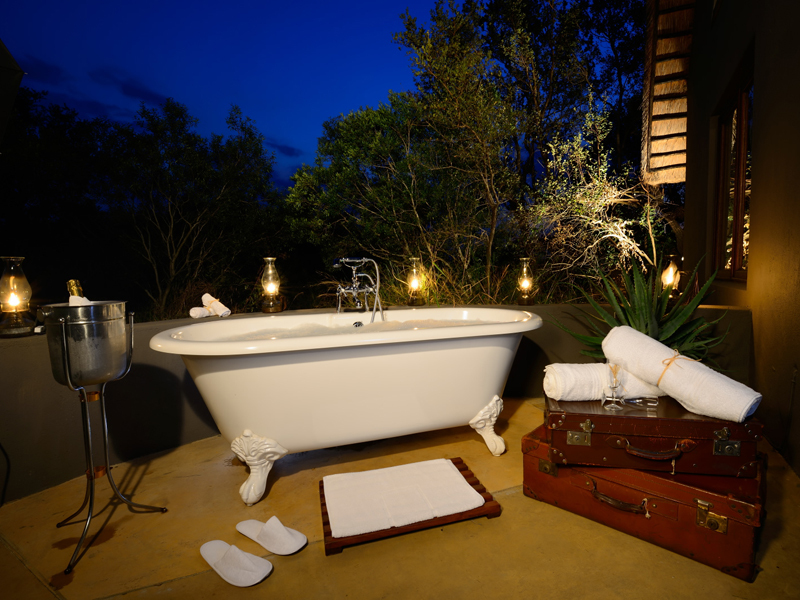 A large netted bed takes centre stage and you’ll find an en suite bathroom as well as an outdoor shower for that can’t-miss shower under the stars. Selati’s Lourenco Marques Suite has been designed for honeymooners and privacy-seeking couples. Art pieces adorn the beautiful interior and there is an outdoor bathtub, filled for your evening return and strewn with rose petals. 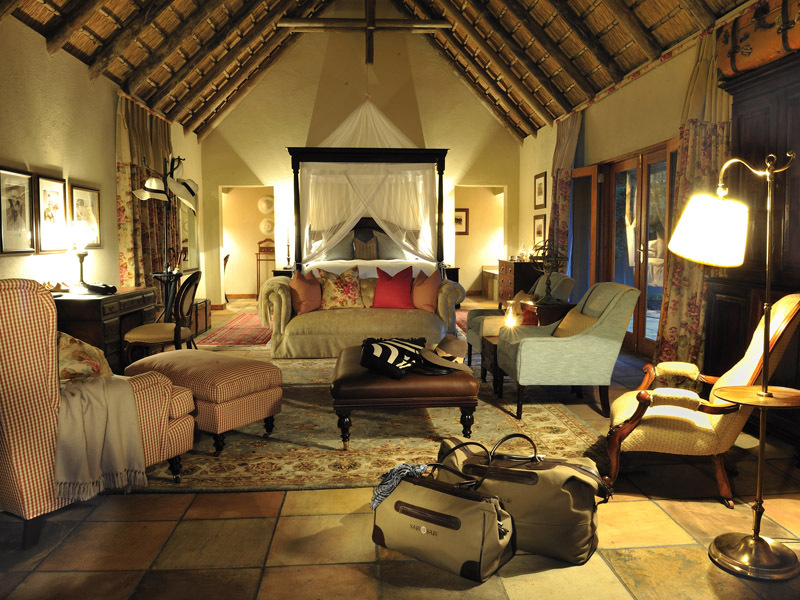 The lodge’s Presidential Ivory Suite affords even more indulgence. 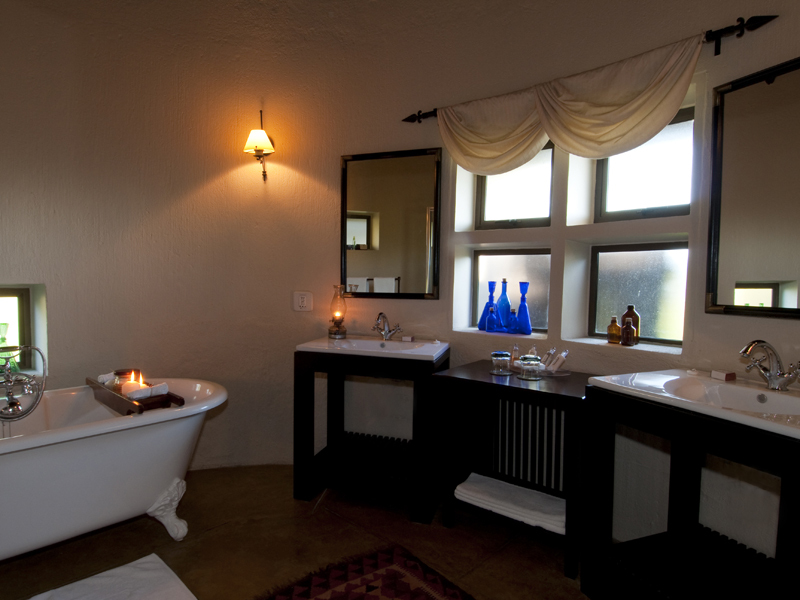 This fit-for-royalty accommodation features its own plunge pool and terrace while inside you’ll find a dressing room, lounge area and one of the largest bathrooms in Sabi. Guests at this manorial suite have exclusive use of a game viewing vehicle and dedicated guide. 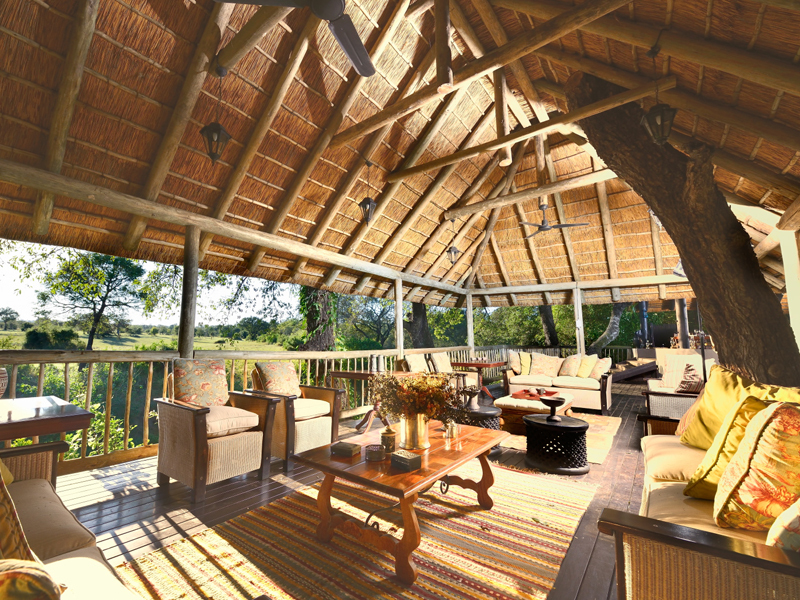 With its thatched buildings surrounding a garden filled with bird song, Selati is a lodge you’ll want to spend some time at. Its historical heritage resonates from the walls and ceilings of the lounge, bar and dining areas yet it is not overplayed and the overall effect is one of charming sophistication. Guests will find plenty to occupy themselves between game drives. 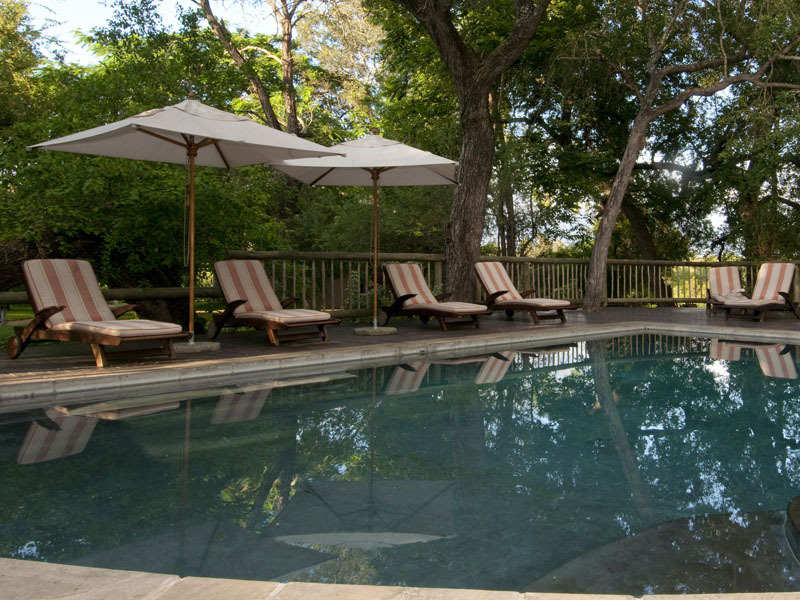 Selati has a large pool surrounded by padded sun loungers as well as shady places to sit and spot the many bird species that make their home in the garden. You can catch up with news and views via the camp’s internet or indulge yourself with a massage or beauty treatment at one of Selati’s nearby sister camps. 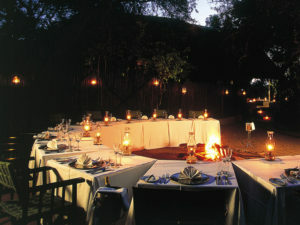 Meals are served in a variety of locations but most often outside in the fire-lit boma, a traditional African eating place. 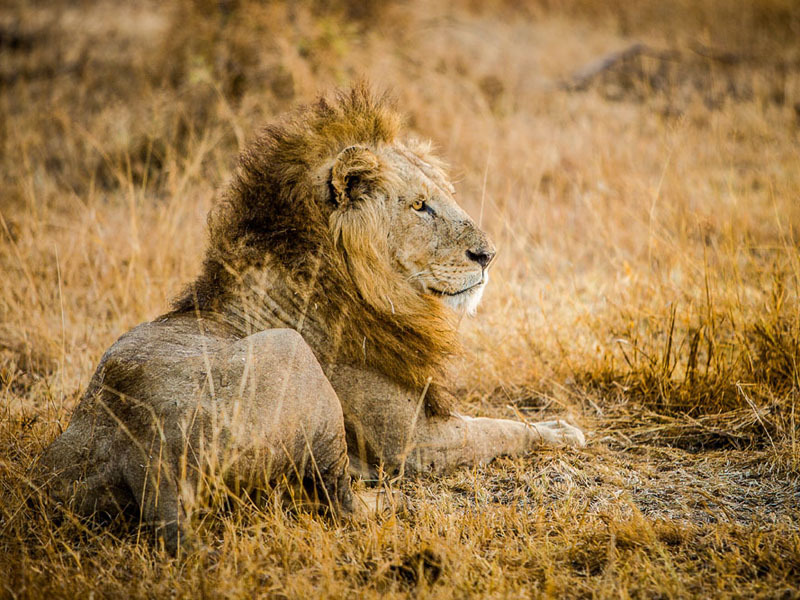 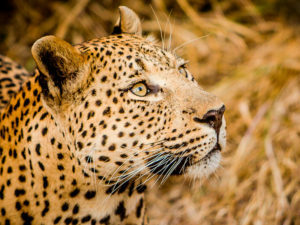 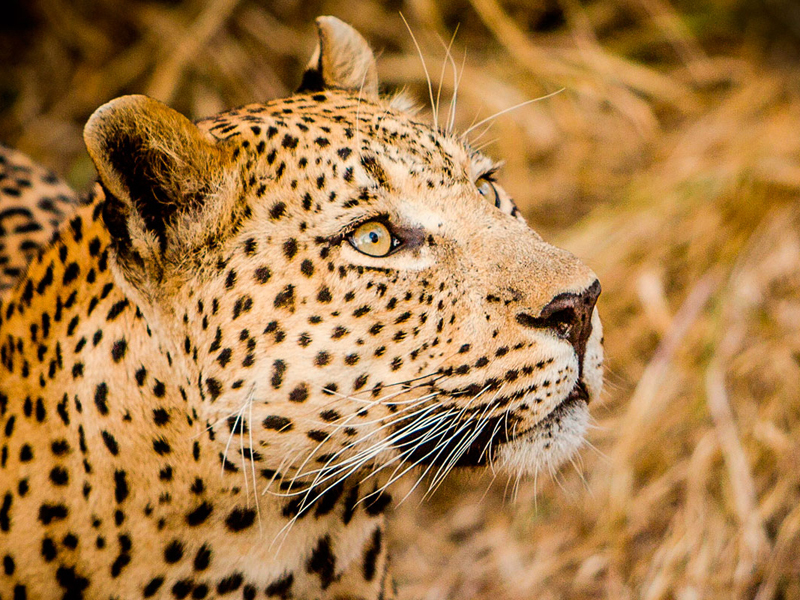 A day at Selati starts with a dawn game drive but there’s good reason for the early start: the camp lies in classic Big 5 country and your guide and tracker are on the lookout not just for elephant, lion, buffalo, rhino and leopard but cheetah, hyena and wild dog too. 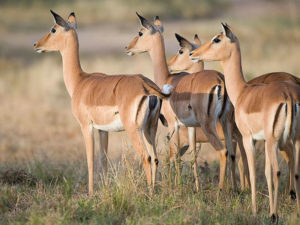 There is a great diversity of animals here with many antelope species and the bird watching is excellent. 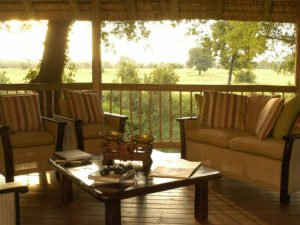 Indeed, birders will see dozens of different birds just by walking around the camp’s gardens! 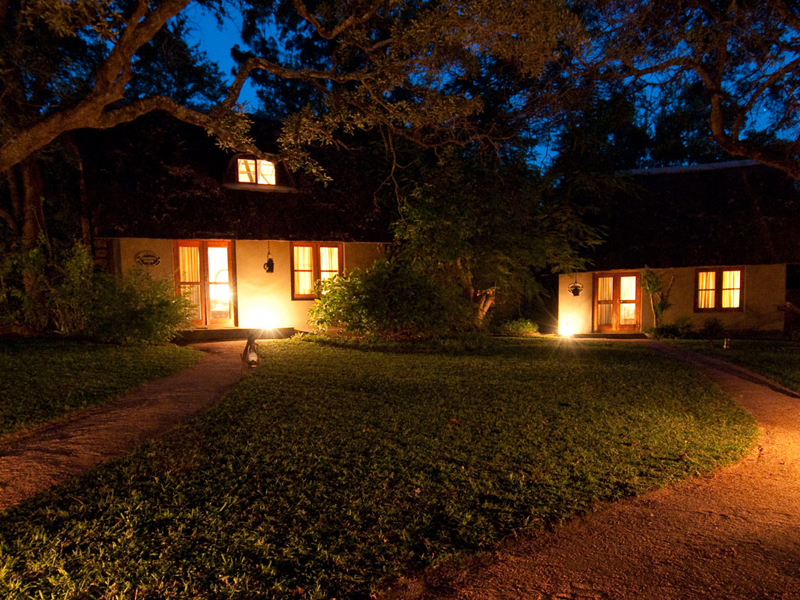 The morning drive is balanced by an afternoon drive that ends with a spot-lit night drive back to camp. 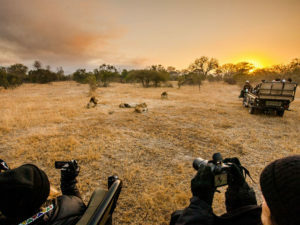 Night time in Africa is a time of furtive predators, giant owls and rare creatures such as aardwolves and civets and this is your best opportunity to see them. 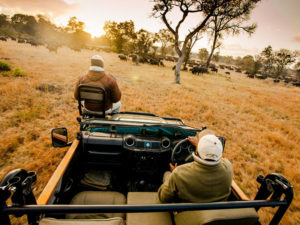 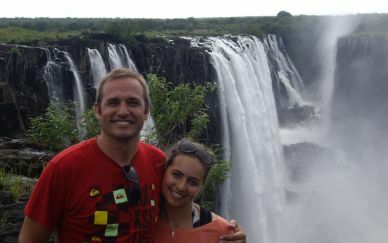 Walking safaris with your guide complete the safari experience.